Content strategy is about developing content as a business asset, using it to achieve specific business goals. This course is designed to help you plan and execute an effective content strategy to build an audience. It will be conducted as a dynamic live project, where you will work alone and in groups to get experience in all the facets of content strategy. You’ll devise a strategy, set goals, create a project plan, and conduct basic research to test your assumptions. You will create, publish, and propagate regular content to meet the needs of the audience you define. You will learn how to organize and optimize your content for maximum impact, and how to set metrics, measure your results, and iterate. I designed this course with the help of the department chair, John Rodzvilla. The “live project” format of the course itself says a lot about my priorities, but here are some overarching principles. Experience. 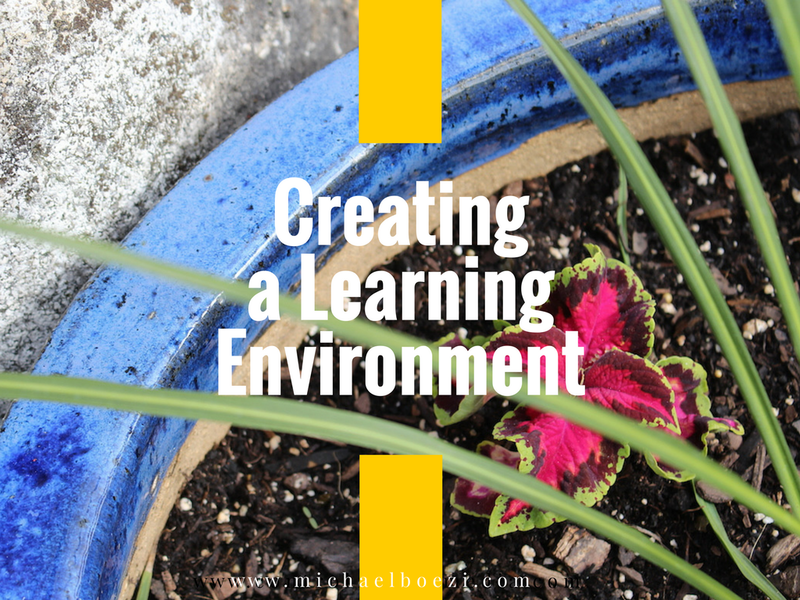 I believe that students learn by doing, which is why I structured my course as a live project. Content strategy is incredibly dynamic. The rules change every week. The only way to learn the nuances of how to write/create for a digital audience is to do it. I am a practitioner, so I teach the actual strategies, tactics, and methods that I use every day with my clients. But a philosophy and guiding principles will only serve as a foundation. The real work lies in rolling up the sleeves and doing real work with a real audience. Generosity. I believe that students learn by teaching, so each student’s course project centers around teaching a skill to someone else. I want them to give generously of themselves—to take something they know well, and to teach it to others. I want them to get in the habit of providing genuine value to an audience, which is a hallmark of a good content strategy. In fact, if it’s not useful to others, content strategy won’t work. It has to be in service to others, and I want them to walk away not only understanding that—but knowing how to do it as well. Collaboration. I believe that students learn by collaborating, which is why I have them continuously reading and reviewing each other’s work. I want to see them helping one another in creating, distributing, deploying, and measuring the performance of their content. I aim to foster a safe, creative space, where everyone is supportive of one another. I want them to feel that they can be open about what they are learning, including talking about the things that didn’t work. Failure is an important part of the learning process, so I want to make it safe to experience setbacks without judgment. The important thing is how they respond to it. Strategy. I believe that students learn by experimentation, which is why I want them to experience how to run a project like an experiment—dynamic, agile, and iterative. They will learn how to conduct research and how to observe, assess, and adjust. I want them to see that there’s no one right answer. I want to see them demonstrate that they can think strategically, enter with a hypothesis for every action, execute a plan, measure the results, and then respond by iterating. This cycle, in practice, is a good project management skill that can be applied more broadly than just this course. If you want to follow my progress with this course, please subscribe to my mailing list.